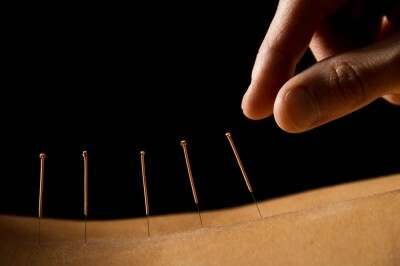 A completed course of the Foundations of Chinese Medicine preceeds the Acupuncture course. 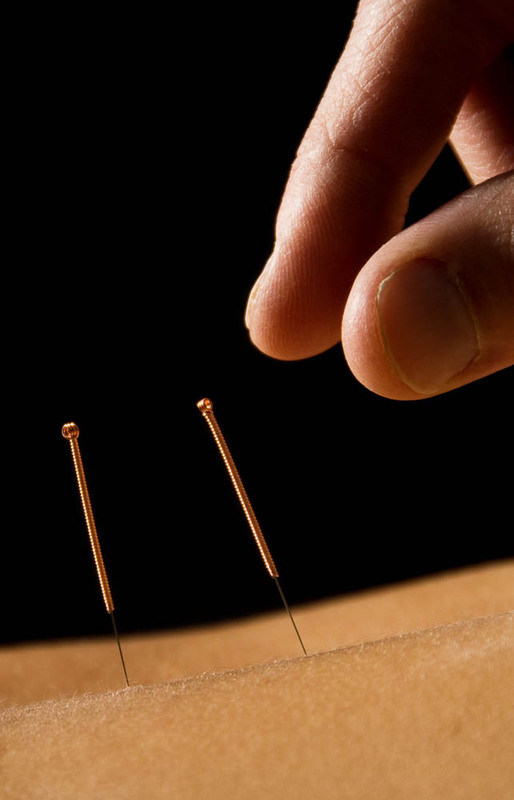 The aim of the vocational training course in Acupuncture is to prepare future therapists for the professional practice of Traditional Chinese Medicine. The first year will focus on the meridians and acupoints as well as on the needling techniques, while the second year focuses on practical treatment of various diseases. In the second year writing a thesis is also part of the program. In addition to the teacher contact hours you work together with fellow students in a Literature study group and practice together in the Interactive Practice groups. During these two years of acupuncture study the amount of apprenticeship hours gradually increases so that you will be ready to practice independently in your own practice after graduation. In the second year, the emphasis is on analysing and treating diverse and common syndromes seen in clinical practice. Beside the theory, cases and/or demo patients will be discussed.